We in the wealthiest country in the world should feel ashamed. America takes our most vulnerable families – poor or working poor – and houses them next to polluting industries, poisons their children and now wants to take away their access to health care. This vicious cycle of poison and poverty leads young men and women to end up up sick, dead or in prisons. Many low-income families only find housing near polluting facilities or on contaminated lands. There are many reasons for this: for many years African Americans and Latinos were only allowed to live in certain sections of a city or town because of their race. Polluting facilities were often built near these vulnerable communities of color, creating a poisonous environment for innocent families. As a result, children become sick, poisoned by lead and toxic chemicals in the air and soil. Too many of these children miss too many days from school, which leads them to fall behind or develop learning disabilities. This creates a situation in which they cannot succeed in school. Polluting industries often find ways to avoid contributing to their local tax base, which funds public schools. As a result, these schools are unable to hire enough special education teachers to help vulnerable children succeed. Students become frustrated and drop out of school, ending up on the streets and getting in trouble. Let’s remember Freddie Gray, who was killed in police custody in Baltimore in 2015. In court, the officers charged with his death justified their recklessness by claiming they could not prevent his fatal injuries because he became combative after arrest. Gray’s aggressive behavior – if it even happened – could have been a result of toxic poisoning. 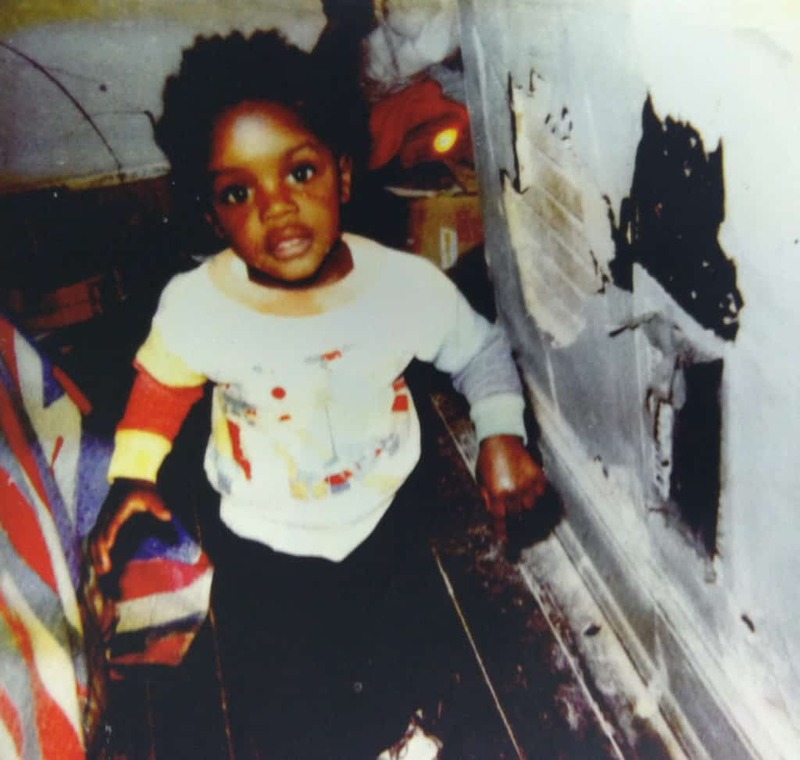 As children, he and his two sisters were tested and found to have damaging levels of lead in their blood, the result of living for years in a rented house where lead paint flaked off walls and windowsills in the rooms where they slept. There are hundreds of conclusive studies that confirm lead exposure is a cause of aggressive behavior. Freddie Gray needlessly lost his life at 25 years of age. Far too many young people and children like him are poisoned by environmental chemicals, then end up dead or in prison. Prison isn’t free of chemicals either, adding an additional burden to these young victims. At least 589 federal and state prisons are located within three miles of a Superfund cleanup site, which are the most environmentally dangerous sites in the country. 134 of those prisons are within one mile of a Superfund site. Furthermore, it is common practice to build prisons directly on former industrial sites that conceal a myriad of health hazards. Poverty keeps families from living in safe, unpolluted environments. America builds “affordable housing” often on top of poisoned soil. Today, the state of Indiana is trying to find housing for hundreds of families in East Calumet because the land is so contaminated with lead and other chemicals that no one can live there. Yet families have lived there for years, with young children playing on that contaminated soil. Today, our lawmakers want to deepen these violations of the most vulnerable among us by taking away what little health care they have. Children in poisoned communities can’t breathe because of contaminated air; now they want to take away their asthma medication. In some communities, there are clusters of childhood cancers with victims who need extensive medical attention. Regular access to clinics for infants and blood testing for lead are not a choice: parents must be able to secure that medical screening and care. These parents have the same dreams of success for their children as those who are wealthy. But their children have little chance of achieving those dreams because they are poisoned, without their knowledge or consent, and failed by our educational system. If the Trump administration has their way, they will let the poor and communities of color be poisoned with no ability to seek medical attention. Young people already poisoned will end up in prison or dead on the streets. Today, all parents with dreams for their children must fight back to break this cycle of poison and poverty. If we join together we can win justice for all, not just the privileged.